This mare has the blood of Plebeyo three times! One of the few daughters of the late El Dinamico. Alta has inherited his incredible hocks! 2003: Spectrum 1st Place 4 Y/O Performance Filly. 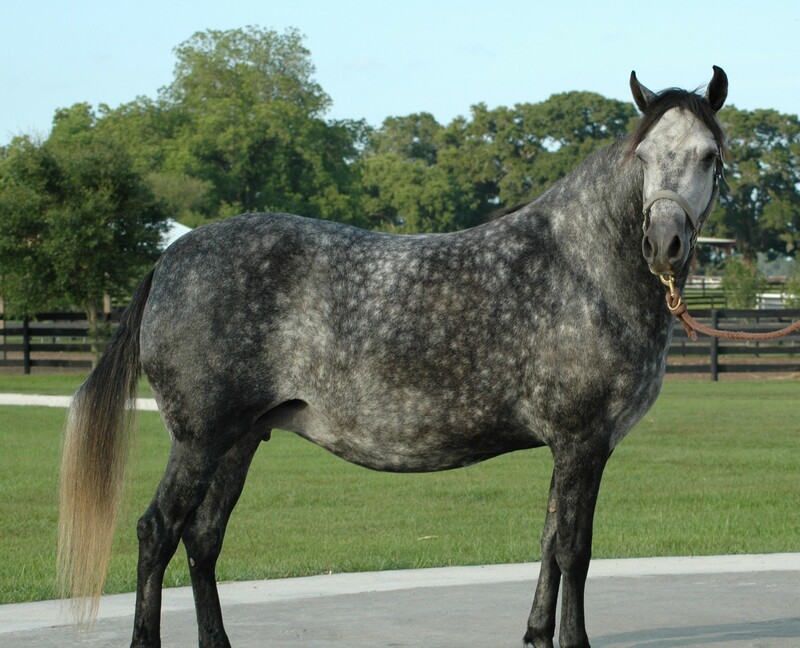 Bred to Faraon de San Isidro - had filly 5/19/04. 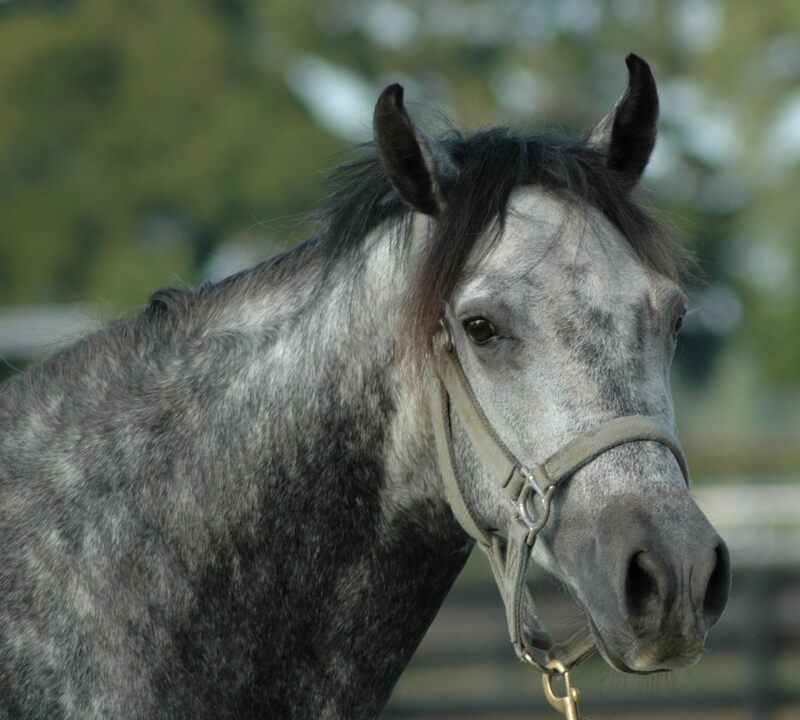 Bred to Profeta de Besilu - had bay colt 5/19/05.